Expensive business, developing cars. Over the course of the 20th century the design, development and construction processes required to bring a car to mass market increased exponentially, as did the myriad safety regulations, rules, and innumerable other legislative hoops and red tape. So costly has this process become that many OEMs – from the largest German behemoth to the smallest British sports car maker, have opted to look further afield for inspiration, something that’s been popular for decades now. In practice, this has involved sourcing trims, handles, controls, stalks and other essential yet non performance critical items from other sources, normally other car makers’ model lines from several years previously! 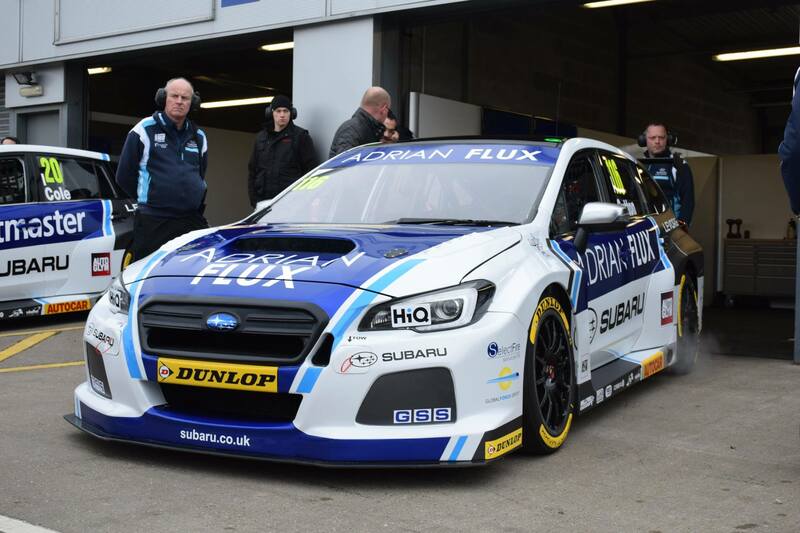 You’ll no doubt notice that lights feature particularly prominently, probably as the tooling required to manufacture them on a large scale is hugely expensive and not to be undertaken by all but the largest of mass market car makers. We don’t know about you, but there’s a bizarre and compelling fascination to this process, not least because many of the parts in question came from far humbler, more mainstream beginnings, and because they often lived far longer than they were intended. 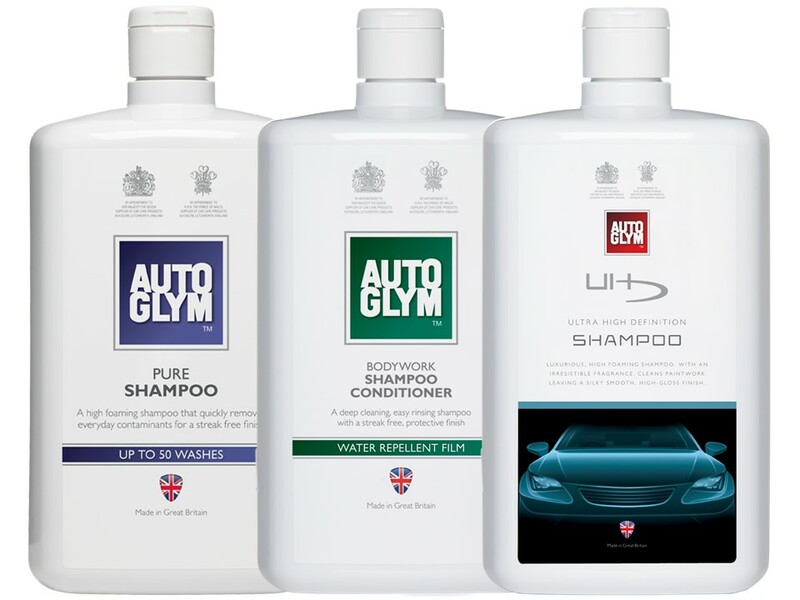 With this in mind, here’s the Autoglym rundown of the hardest working car parts – and which Autoglym products you should use to keep them looking top-top! Perhaps the best thing about this whole phenomenon is the fact that it isn’t a component’s inherent strength or quality that’s the deciding factor in its eventual mass adoption, rather its accessibility or, in the case of the mighty Citroen CX mirror, a single design trait. CX mirrors feature a single, vertical mounting spar which allows them to be fitted through the wing or door, as opposed to around it. Not only does the mirror itself look quite neat, this handy trait has allowed it to be fitted to a staggering array of cars from a huge selection of makers, including (deep breath) early McLaren F1s (later examples made do with Corrado items), TVR Griffith 500, Venturi Atlantique, Marcos Mantis, Lotus Esprit Turbo, Jaguar XJ220, Aston Martin V8 Vantage and DB7. Phew! The CX mirrors feature a metal outer casing that’s ideal for the Super Resin Polish treatment, while Fast Glass will keep the mirrored portion performing perfectly. Time has been rather kind to the Morris Marina’s door handles, and it’s fair to say that there’s a touch of brutalist, Bauhaus-style design about them. This might have played a part in their eventual fitment to a huge number of cars (some from within the BL stable, many far removed) as did their sheer ubiquity – these really were everywhere throughout the ’70s, ’80s and well into the ’90s. 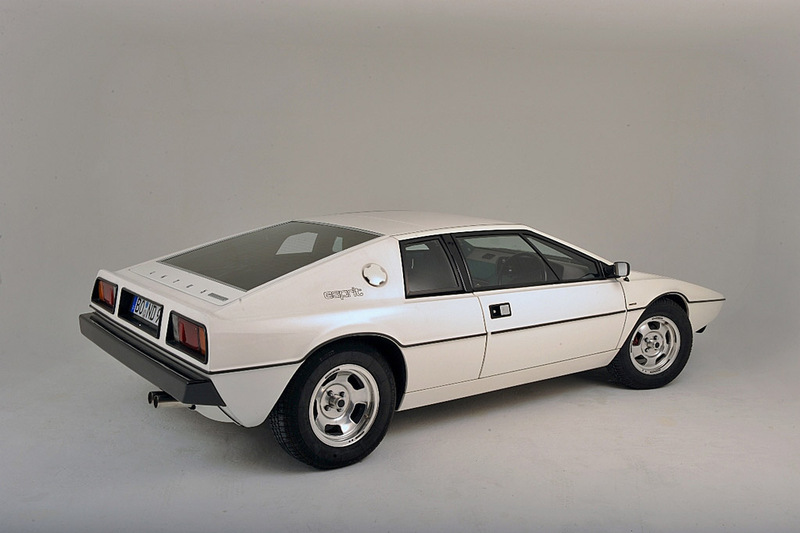 Vertically hinged, flush-fitting and with a contrasting stainless steel and matt black insert, the Marina handle eventually saw service on the Allegro, Range Rover, TR7, Reliant Scimitar and Series 1 Lotus Esprit. The metal-plastic construction of these handles makes them ideally suited for use with Autoglym’s Metal Polish, and it will have no problem removing greasy finger marks, muck or road grime. Bumper & Trim Gel is best for the plastic inner portion. Chances are you’ll not have heard of the Bova Futura, a Dutch coach from the late ’80s, but you’ll almost certainly have seen its quad rear lights on a number of exotic sports and supercars, including the McLaren F1! The boys from Woking allegedly got the idea from the team up the road at Blackpool, said lights having been fitted to the rear of various TVRs for a number of years by the time the F1 made its debut. The (admittedly unconfirmed) story goes that McLaren assumed that TVR had taken the time to go through the varies legal processes in order for the Futura lights to be re-purposed and fitted to a road car, but it turned out that this simply wasn’t the case – TVR had simply worked out how to best mount them, then gone ahead and done it! These same lights were available for a wide variety of different commercial vehicle applications, meaning they were eventually fitted to the Saleen S7, the Lamborghini Diablo and the Pagani Zonda. As above, the rear lights of the McLaren F1, the TVR or even the Bova Futura can all be safely and simply cleaned by Autoglym Fast Glass. 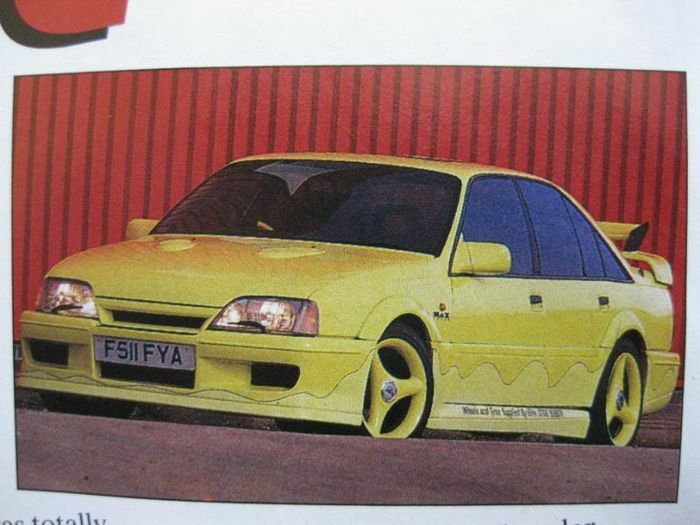 The Vauxhall Corsa will go in history as one of Britain’s hot hatch bad boys, second only to the Sierra Cosworth and possibly the Nova in the automotive hooligan stakes, and a car you were most likely to encounter doing handbrake turns in an out of town industrial unit in the wee small hours. 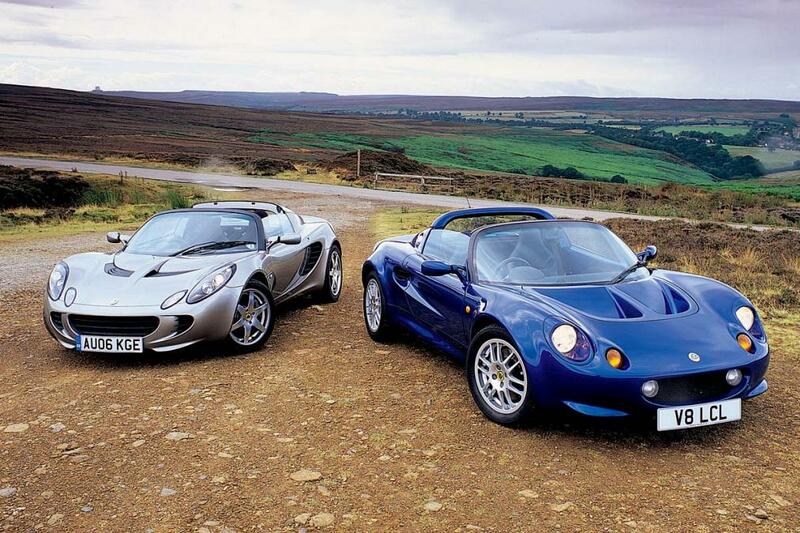 This slightly mixed reputation makes it all the odder that the Corsa C donated some of its interior fixtures and fittings to an altogether very different automotive icon, the Lotus Elise! The indicator stalks and steering column were all drawn from the Luton stable, in a move that makes more sense when you consider the close working relationship fostered by both car firms in the wake of the Elise/VX220 project. Autoglym Interior Shampoo has proved its worth time and time again, and it’s perfectly suited to keeping both Corsa and Elise controls clean. 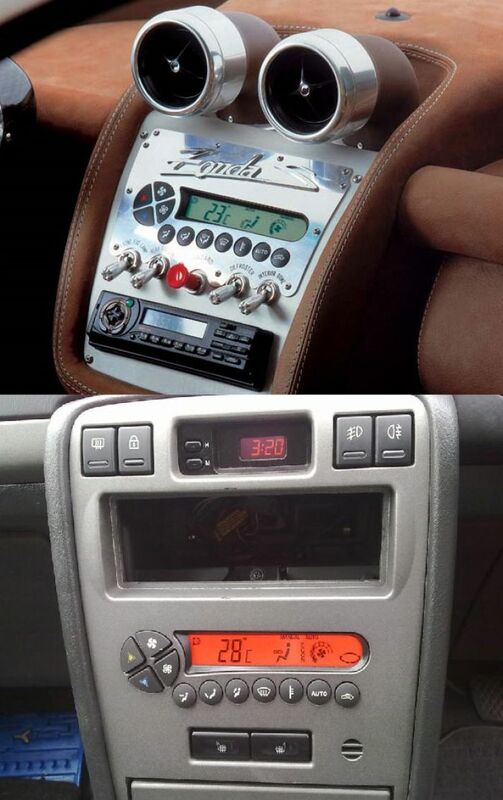 We wonder how many Zonda owners are aware of the origin of their heater controls..? The Pagani Zonda was a revelation when launched at the start of the century, with its amazing art deco interior drawing praise and admiration from all corners of the motoring press. It’s therefore quite odd to learn that a key part of said exuberant interior, the heater controls, actually hail from a far humbler, way less latin bit of the world – Birmingham! Yes, the Zonda’s heater controls were originally fitted to the humble Rover 45, a car about as far removed from Pagani’s Ferrari-basher as it’s possible to get. We’d suggest keeping the heater controls clean with Interior Shampoo – regardless of whether they’re fitted to a Rover or Pagani. The Nissan 300ZX was a big, hairy-chested ’90s sports car powered by a throaty V6, one made all the more grunty thanks to the addition of forced induction, yet even this powerful Japanese car couldn’t quite compare to the Lamborghini Diablo. The two cars actually share more than just performance, with later examples of the Diablo – the last Lambo built without VW’s guidance and cash, having been fitted with the 300ZX’s headlights. It’s a neat little tie-up between two of the most respected car makers on the face of the planet, though probably one VAGroup wouldn’t sanction nowadays. 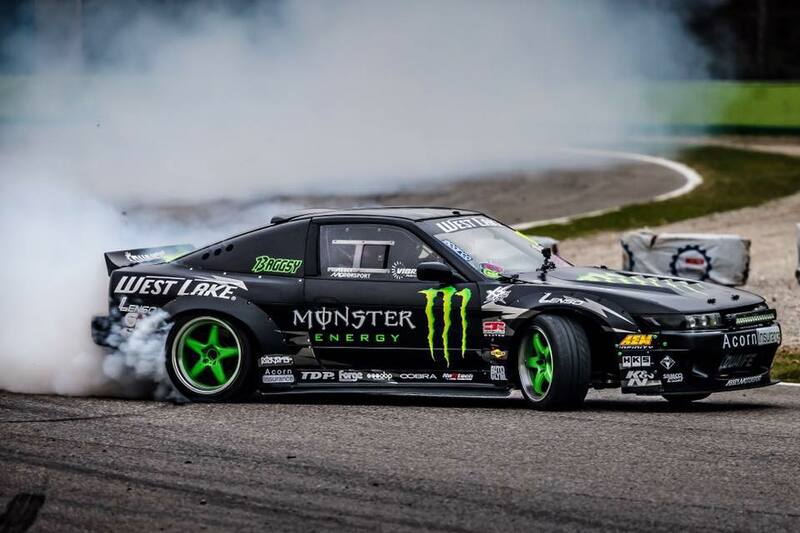 Fast Glass is ideally suited for the cleaning of headlights of all shapes, sizes and ages, including those fitted to fast Nissans and brutal ’90s Lambos! The lenses themselves are actual glass, meaning that Car Glass Polish can be employed for seriously grimy lenses. 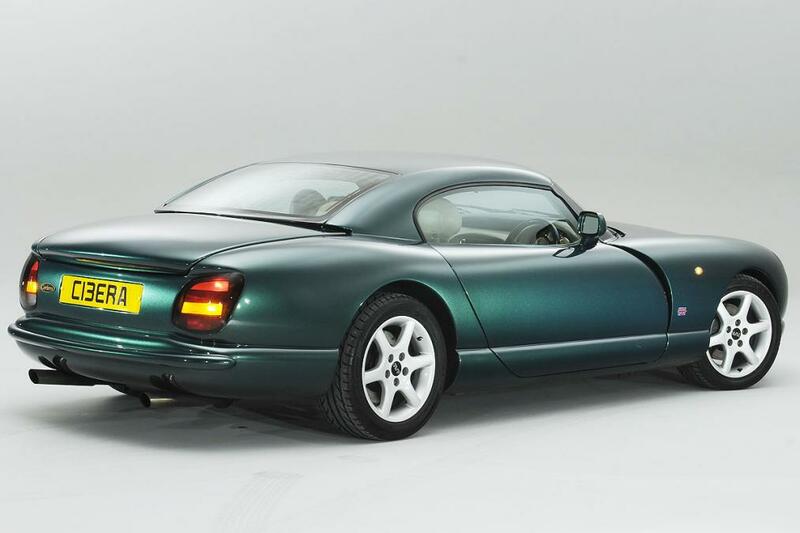 Proving that TVR really do know more than most other car makers when it comes to re-purposing parts from other OEMs, the Blackpool firm opted to use the rear lights from the Mk3 Cavalier GSI on its flagship ’90s offering, the Griffith – the second time the latter has cropped up on this list! TVR mounted them upside down to make its shared use a little less obvious, and the company repeated the trick a few years later, the Mk3 Fiesta’s lights being flipped, smoked and fitted to the Cerbera. 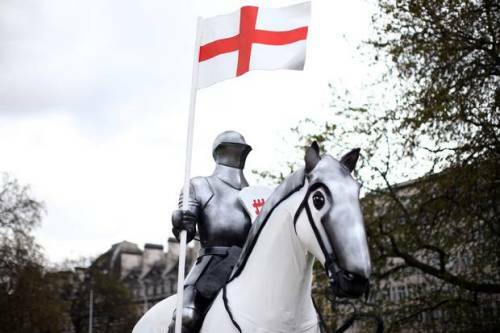 British ingenuity at its finest. As above, we’d recommend breaking out the Fast Glass when it comes to ridding your TVR (or indeed Vauxhall or Fiesta)’s headlights of detritus. It’s a fast acting solution that cuts through dirt easily removing road grime, insect remains, tree sap, oil, grease and bird droppings. The Ford Sierra was a huge success for Ford so it isn’t all that surprising that some of its component parts have been utilised by smaller, less well off manufacturers. 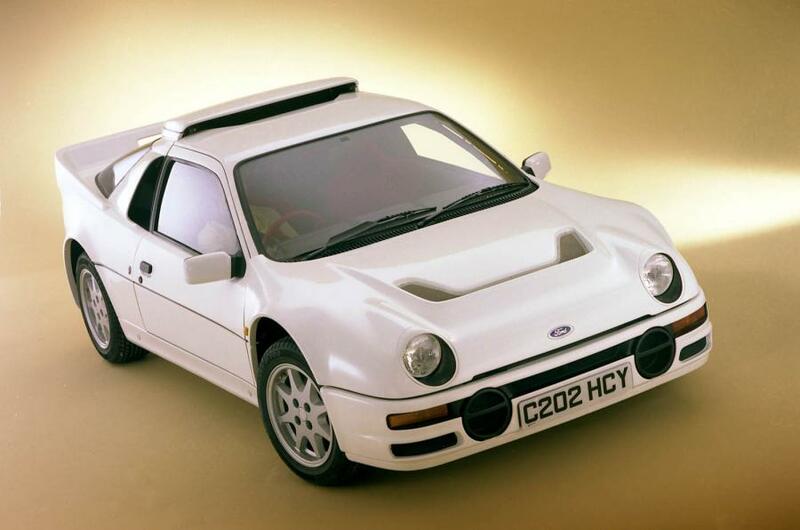 What is perhaps more interesting is that the Mk1 Sierra played a small yet significant role in one of Ford’s most impressive and technologically groundbreaking cars of the 1980s, the RS200. Built to contest the infamous (not to mention short lived) Group B category of World Rallying, the RS200 sported twin-dampers, trick differentials, four-wheel drive, a 400bhp+ BDT engine…and the Sierra’s windscreen. Car Glass Polish is Autoglym’s answer to the problem of greasy, dirty windscreens. 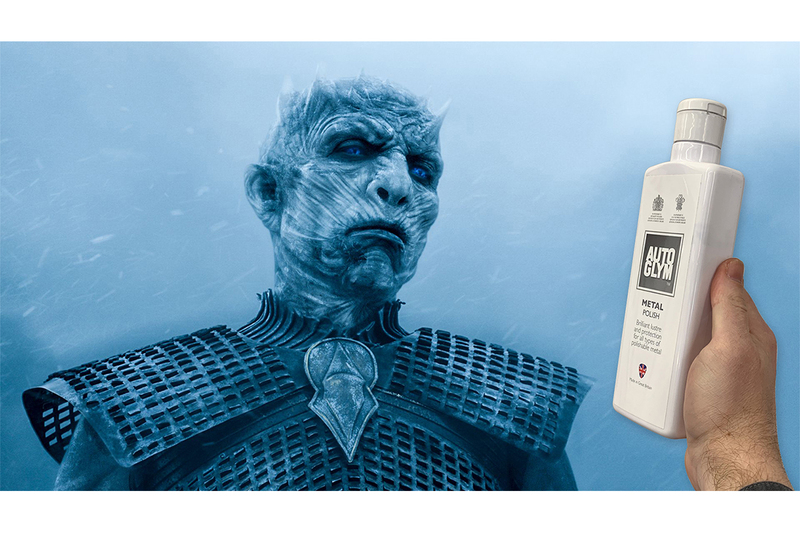 It’s a fast acting, easy to use cleaning solution that’s been proven to make short work of traffic film, grease, wax, nicotine, insects and water deposits. British car makers made liberal use of parts from various sections of their model ranges, with British Leyland proving especially adept at automotive cannibalism. The most interesting (albeit least obvious) example of this can be found on the MGF, the ’90s sports car that went toe-to-toe with the likes of the Mazda MX-5. 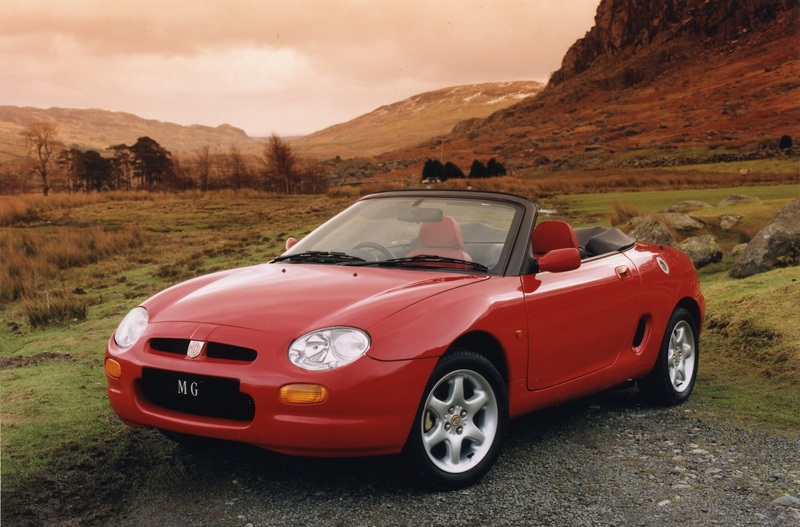 What MGF buyers probably didn’t know at the time was that their cars’ front subframe, including redundant driveshaft splines (it was mid-engined and rear wheel drive remember), was drawn from the Rover-ised Metro. It’s just another example of part-swapping at work. VW’s pretty Golf-based coupe, the Scirocco, donated its rear light clusters to one of the most iconic British car makers of all, Aston Martin. The late ’80s and early ’90s were a period of relative financial uncertainty for the Newport Pagnell based concern, and, as we’ve already seen, tooling up to make lights is a hugely expensive business, so the move made a lot of sense financially. 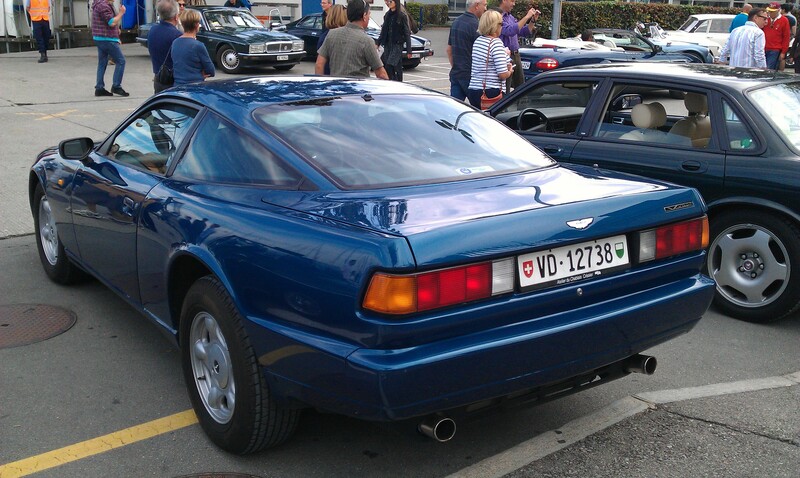 The Scirocco’s rear light units were ultimately fitted to the Aston Martin Virage, one of the British outfits flagship cars. Fast Glass will keep your rear lights looking tip-top, just don’t expect it to transform your ’80s VW coupe into an Aston. 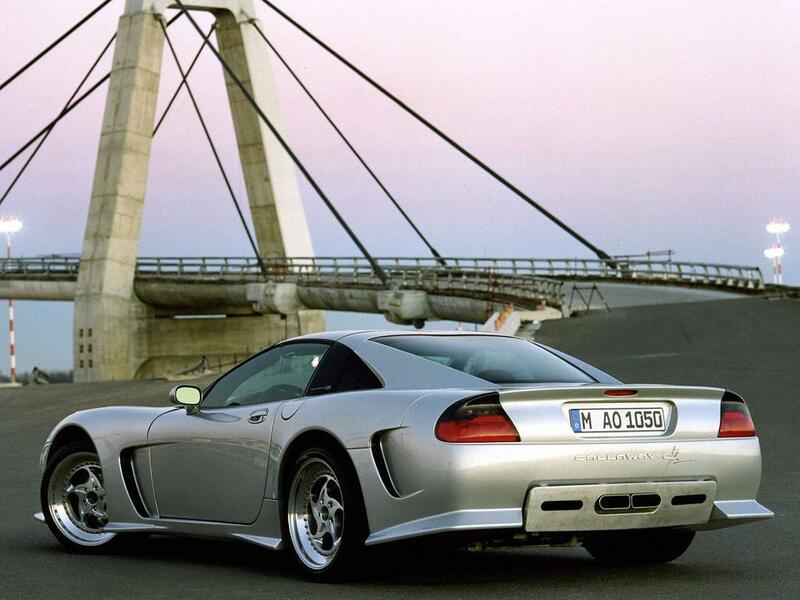 General Motors is faaaar from immune from a little parts swapping, but one of the oddest examples of this centres around the Callaway C12, a ferociously powerful ’90s supercar based upon the Corvette C5. GM makes countless cars around the globe so there can’t have been any shortage of rear light clusters for the C12, but its makers eventually settled on an offering far closer to home – the humble Vauxhall Tigra! It’s one of those swaps that it’s simply impossible to ‘unsee’ once it’s been pointed out to you. To keep the lights in excellent order? You guessed it, Fast Glass. 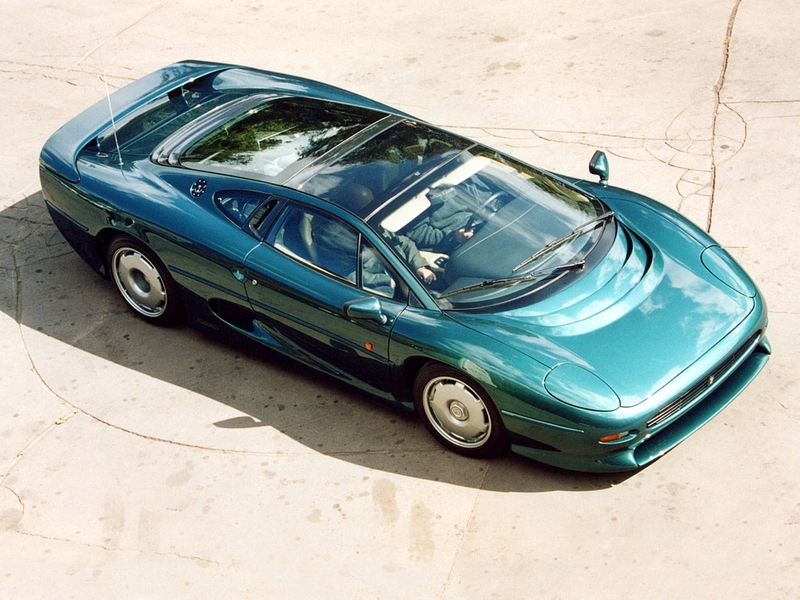 The Jaguar XJ220 – the king of the re-used car part! 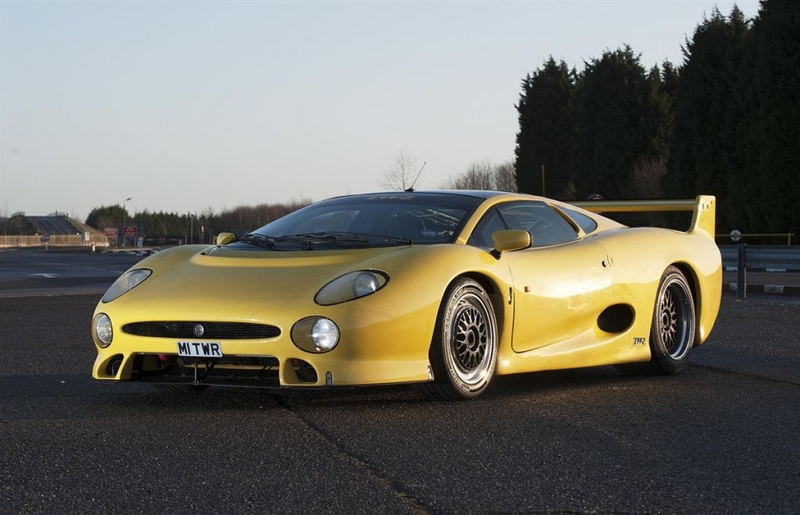 It’s hard not to feel a mite sorry for the Jaguar XJ220, as for a short time in the early ’90s (a very short time in fact), this sleek supercar was the fastest road car in the world. 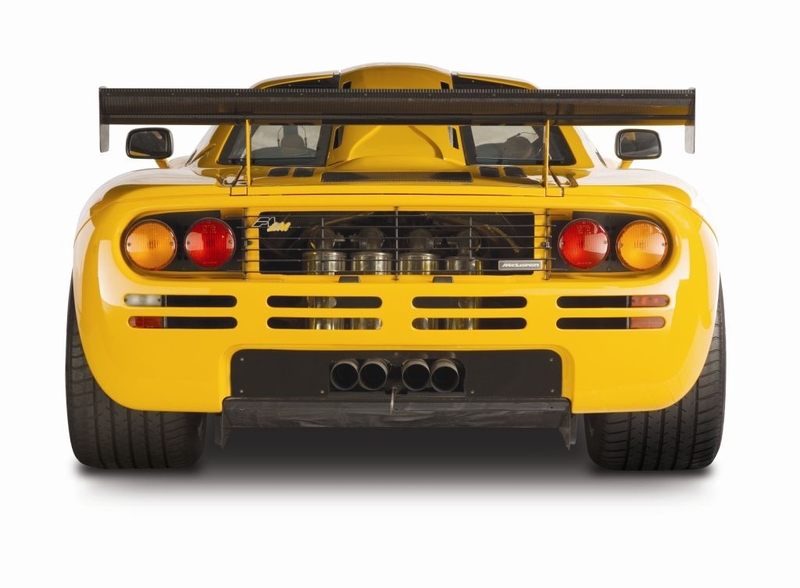 Then the McLaren F1 emerged and rather stole Coventry’s turbocharged V6-thunder! 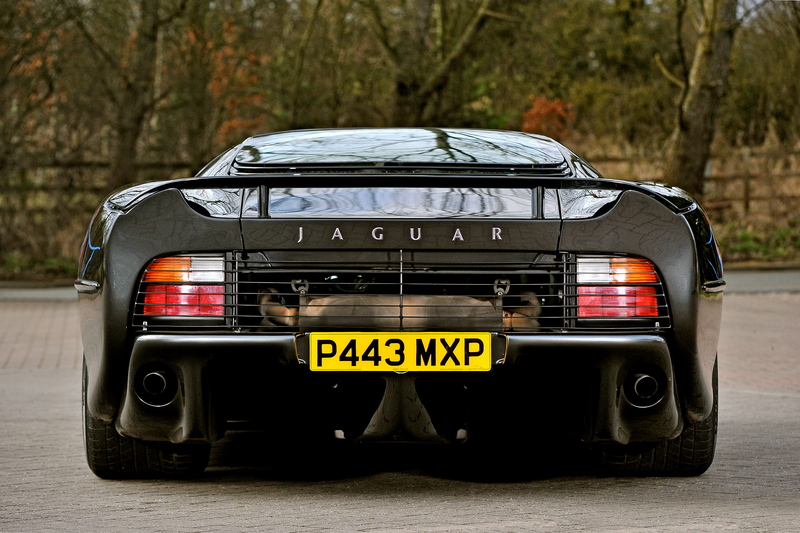 In common with many British automotive offerings from the period, the XJ220 made do with a rather surprising number of ‘off the peg’ offerings from far flung corners of the UK motor industry, the most surprising (other than its Metro 6R4-derived engine) being Rover 200 rear lights. Jaguar evidently felt the need to disguise this fact, hence the iconic grilles that cover them. Fast Glass is perfect for this application, it will keep your lenses looking factory fresh.